“Glee” – The Final Season on DVD Now! In the exhilarating, heart-rending final season of “Glee,” club favorites reunite and a new group of young performers takes center stage! Following her disastrously short sitcom career, Rachel returns to McKinley High to find Principal Sue Sylvester trampling the arts – including the glee club. Without missing a beat, Rachel and a newly single Kurt set out to revitalize New Directions, hoping for a shot at the national title. It won’t be easy since Will and Blaine now coach rival groups Vocal Adrenaline and The Warblers. With thrilling musical numbers and compelling plot lines featuring much of the beloved original cast, the final season of “Glee” culminates in a celebration of LIFE, MUSIC, FRIENDSHIP and LOVE. 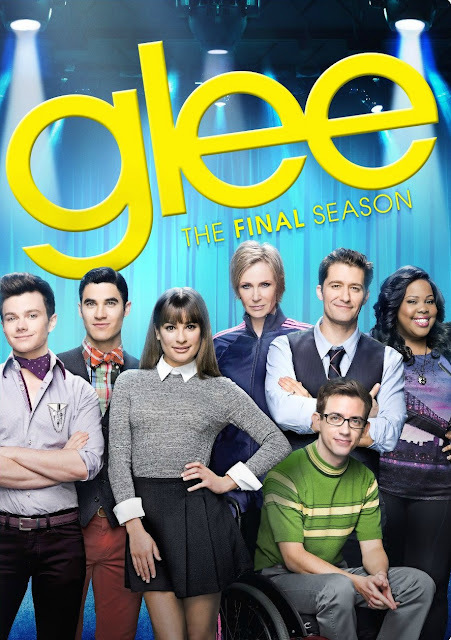 If you are a fan of Glee, then you are going to want to own the Final Season so you can watch it whenever you get a craving for some great music!